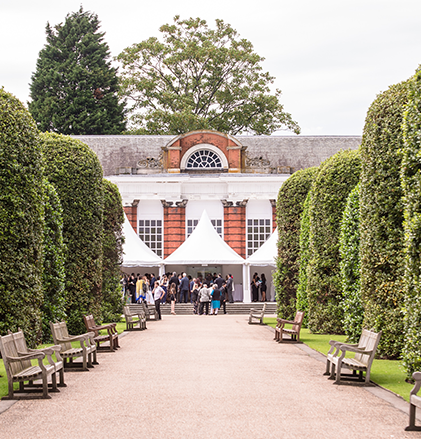 Fashion Parade 2014 is all set to make history by showcasing Pakistani designers for the very first time in Kensington Palace Orangery, London. 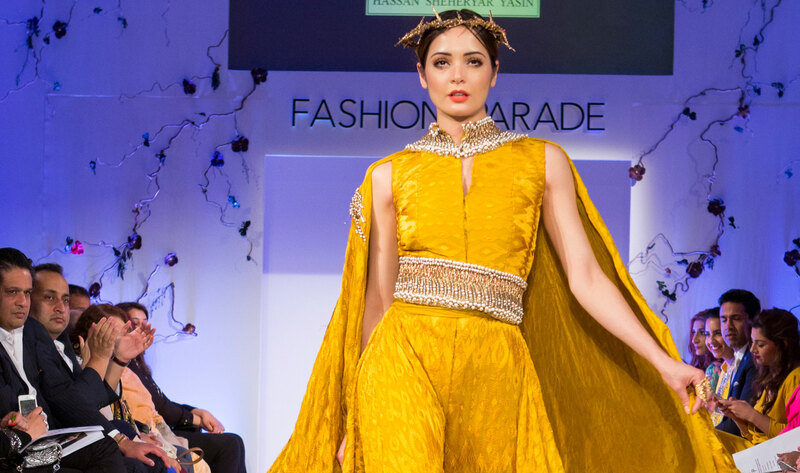 Organized by Mustang Productions and Encyclomedia, Fashion Parade this year is the first event of its kind showcasing Pakistani designers on such a large scale abroad. It’s a fashion forward platform that celebrates Asian Culture, Asian Fashion and entrepreneurs, all set to make a mark in history. 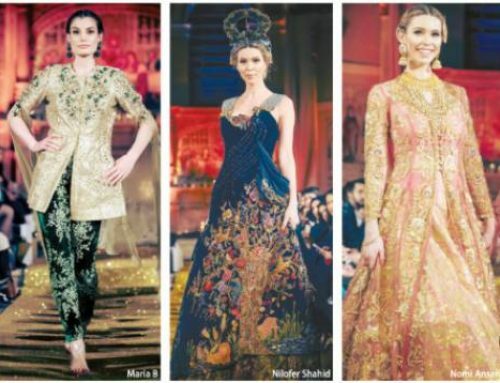 It aims to celebrate Pakistani culture showcasing designs to international audiences. Our fashion industry has already gained global recognition and appreciation, an event like this however has never taken place before. Amongst the royals and the celebrities and esteemed fashion critics, this event will mark its territory and raise the fashion pedestal to another level. This event will be showcasing some of the most celebrated designers of the Pakistan Fashion Industry. 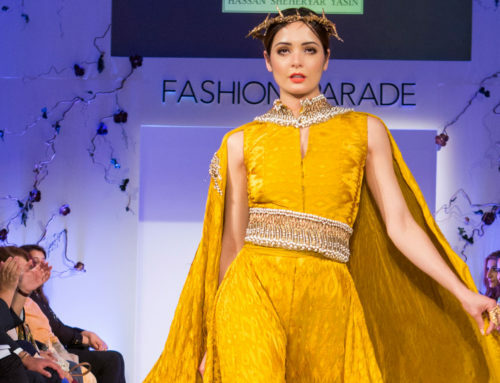 The 7 designers who are showcasing their collection in Fashion Parade 2014 are Faiza Samee, Ayesha Hashwani, Nomi Ansari Zara Shahjehan, Seher Tareen and Nazneen Tariq’. The designers will be showcasing their couture collections with a style ethos of bringing in a fusion of the eastern and western design philosophies. 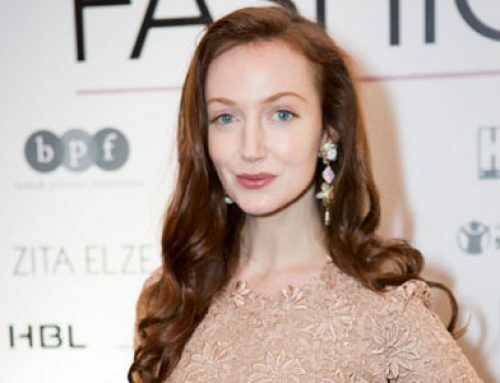 The British Fashion Council Head of Event Josef Jammerbund will also be attending the event to see Pakistani fashion being showcased on the ramp. The event is going to be held on the 9th of June at Kensington Palace Orangery in London.